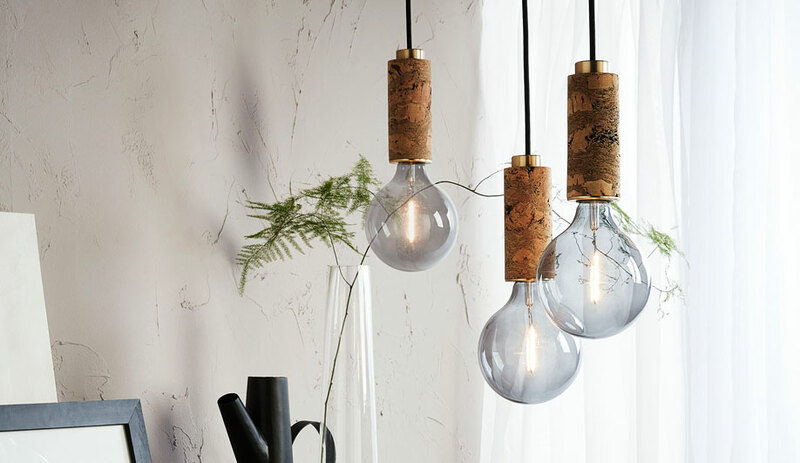 Nove Lighting’s cork-based collection blends modern aesthetics with traditional techniques. 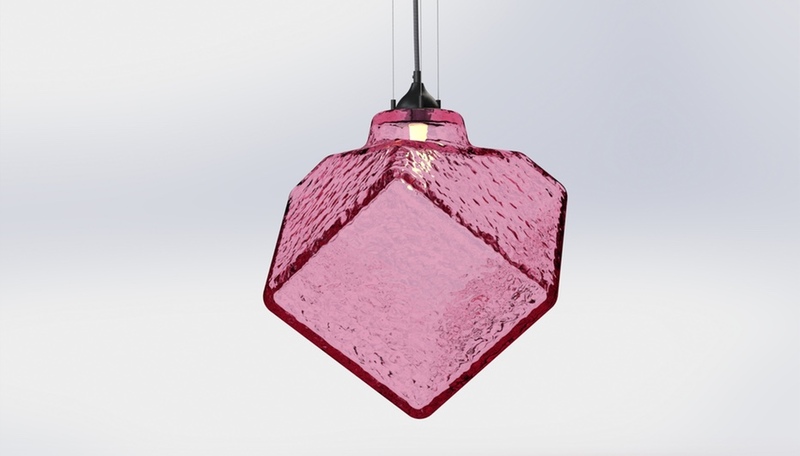 Lighting has long been a sector that combines technology – such as OLED sources and smart features – with traditional craftsmanship. Until now, that craftsmanship was almost exclusively courtesy of glass blowers, who use time-honoured techniques to form diffusers in any shape and colour imaginable. 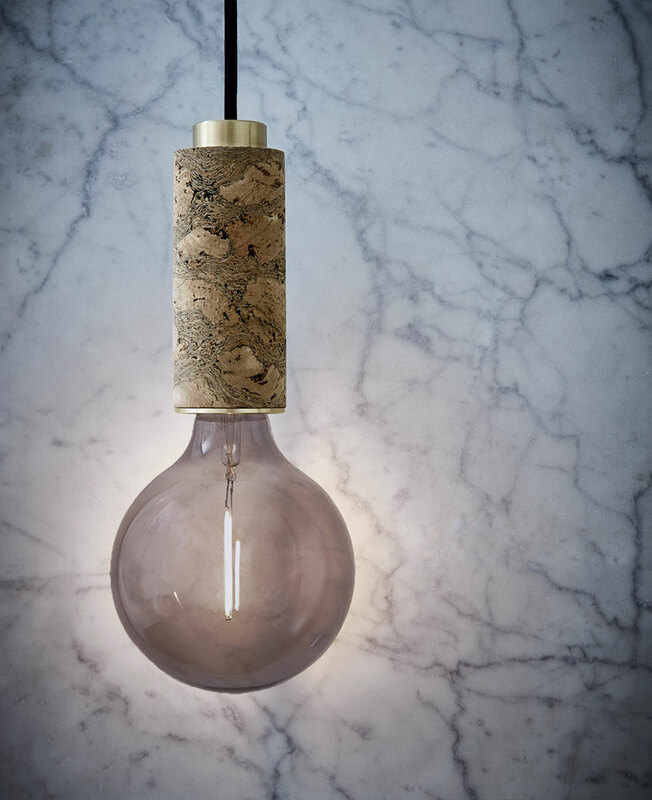 But since the launch of Nove Lighting at September’s London Design Festival, we can add cork processors to the list. 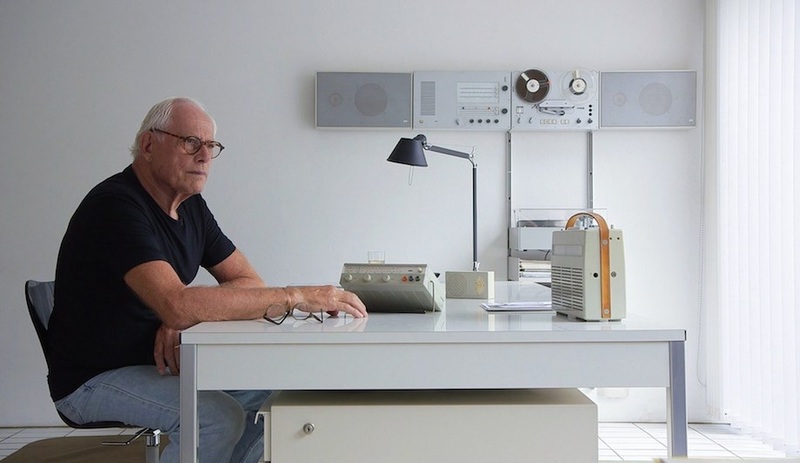 This labour-intensive method, employing skills passed down from generation to generation, is in danger of being erased with the proliferation of machine-based cork production. But the processes Nove employs not only respect tradition; they are also sustainable. 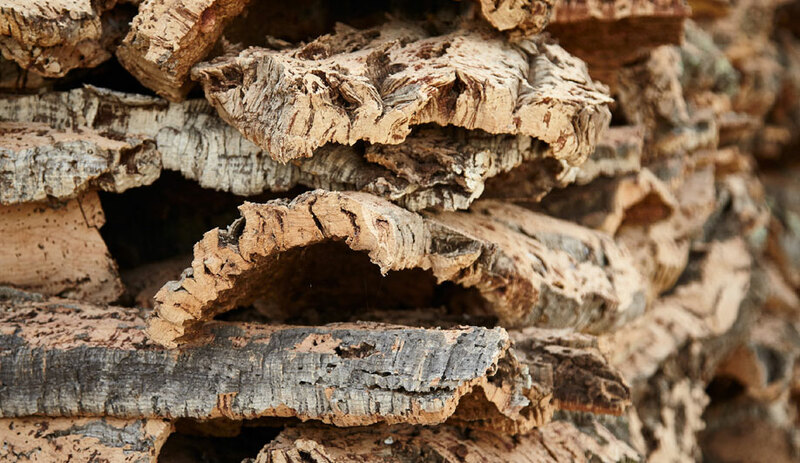 Saxon sources her material from aged cork oak trees, which are self-regenerating, meaning the trees never have to be cut down. After the trees reach 25 years, the bark can only be harvested every nine years. The name Nove, which means “nine” in Portuguese, is a nod to that interval. After the bark has been gathered with great care to avoid harming the tree, it is dried in the sun, then flattened. 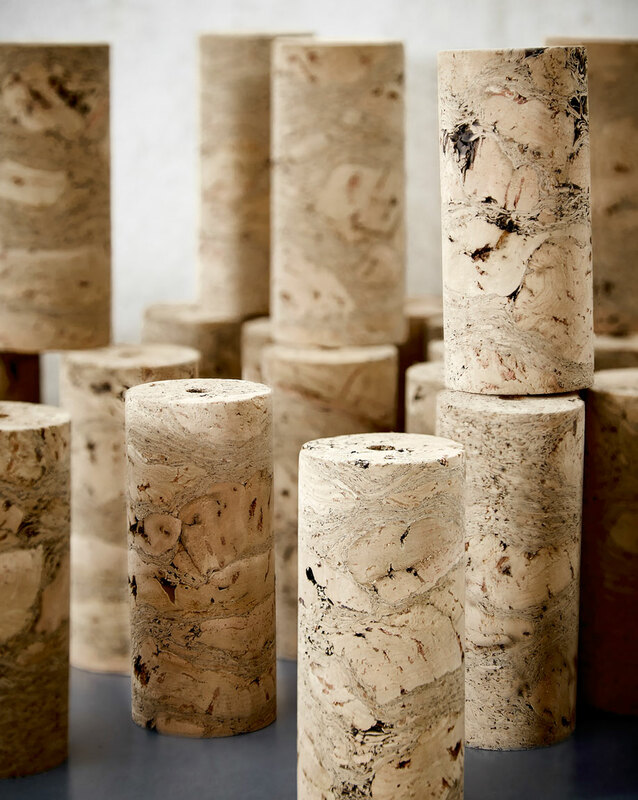 Each of the cylindrical forms that serve as bases for Nove’s pendants and table lamps is cut from a single block of blackened or marbled cork. 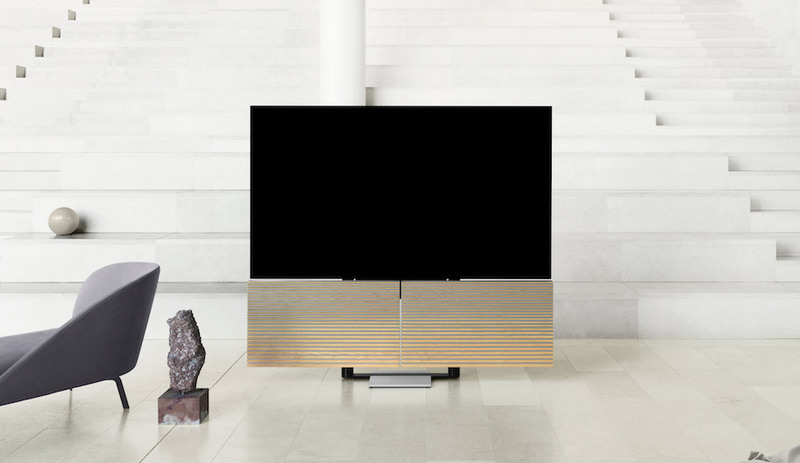 Metal detailing, in solid chamfered brass and precision powder-coated steel, adds a delicate touch of elegance – the perfect complement to the starring materials’ natural beauty.